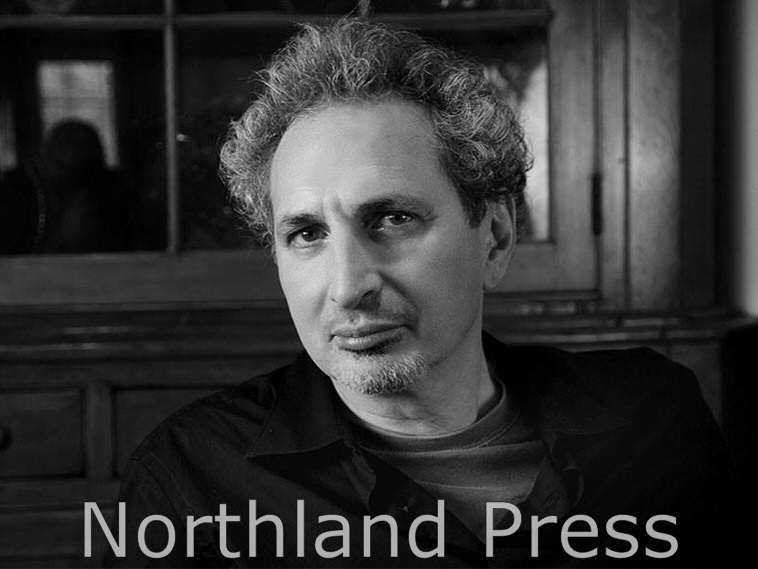 Verse Like Water: The visiting poet program of Central Lakes College presents poet Peter Balakian for a noon reading on Jan. 30 in the Chalberg Theatre, Brainerd campus. The event is free and open to the public. In addition to poetry, Balakian has written a memoir, translations and essays about arts and culture. As a young man, he inhabited a pivotal moment when he learned his grandmother had survived a Syrian death march, which was part of the Armenian genocide of 1915. Much of his life's work has been devoted to comprehending this horror, and the fates of nearly two million Armenians. Balakian 's book “Ozone Journal” earned the Pulitzer Prize in 2016. The event is co-sponsored by CLC Verse Like Water, the Minnesota Legacy Fund and Minnesota Public Radio.